Lewis Insurance Associates can insure your Motorcycle, Classic Car, Motor Home & RV, Boat & Jet Ski, and ATV too! Contact us for more information today! Contact an agent today to find out how to get the best value on auto insurance for you. Auto insurance will protect you financially if you have an accident. The right auto insurance policy can help get you back on the road quickly if your car is damaged or destroyed by accident, fire, theft, or other covered event. 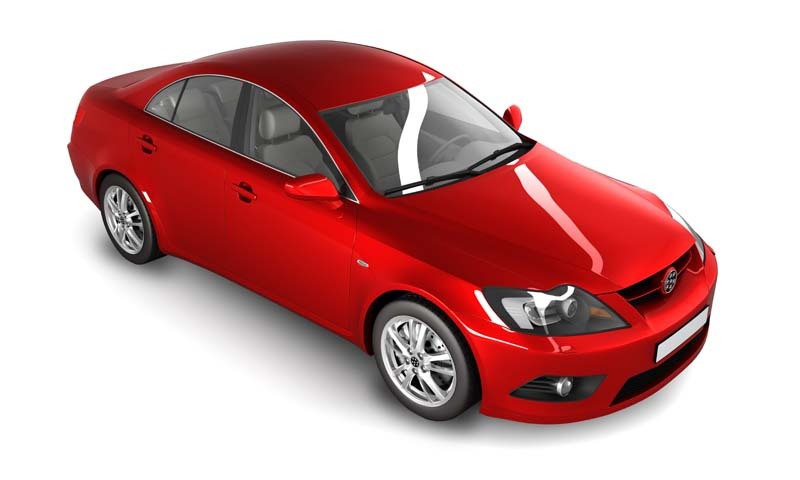 An auto insurance policy is a contract between you and an insurance company. You pay a premium, and in exchange, the insurance company promises to pay for specific car-related financial losses during the term of the policy. Work with Lewis Insurance Associates to determine the best coverage for you. As an independent agency in Stafford, Virginia, our team understands the auto insurance needs of our local customers. We write insurance in Virginia, Maryland, and some surrounding states and would be happy to help ensure you have the right coverage for where you live. Other than collision insurance covers damage done to your car in some way other than a collision, such as if it were stolen or vandalized. Flood, hurricane, theft, windshield damage and fire are also events usually covered by comprehensive car insurance. Like collision, comprehensive will pay up to the fair market value of your car (less your insurance deductible). And although it’s not legally required by any state, you will probably need it if your car is financed.